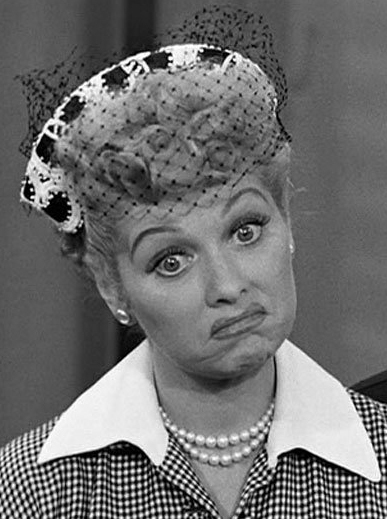 What do Lucille Ball and Malcolm X have in common? They’re both part of Studio 360 American Icons series. This fall, we’ve traced the impact of The Autobiography of Malcolm X on race relations and glimpsed the dawn of the American sitcom with I Love Lucy. 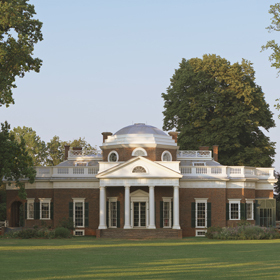 Last week we visited Monticello – Thomas Jefferson’s home in Virginia – and in wandering the building and the grounds, confronted some lingering questions about the country and its founding. Now we’re turning to you for a little “listener support.” No, it’s not a pledge drive (though we encourage you to support your local station…). Tell us what we’ve missed. We’ve produced nine new Icons — we want you to decide the tenth. If your pick is selected, we’ll make a radio story about it — and you could be a guest on an episode of Studio 360. We need to hear from you. Tell us your ideas…and listen for our tenth American Icon! Move over American Idol. Presenting: Studio 360’s American Icons. 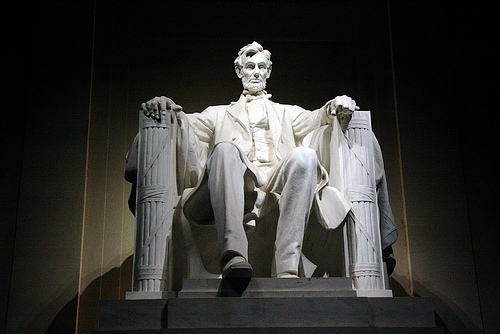 Sure, Abraham Lincoln isn’t most people’s idea of a triple threat (though his voice was said to be a reedy tenor). But his memorial in Washington, DC, has staying power. History was made there, and continues to be made there. It was the backdrop for opera singer Marian Anderson’s barrier-defying concert in 1939 and the setting for Dr. Martin Luther King Jr.’s “I Have a Dream” speech in 1963. Last week we explored how the monument became America’s soapbox and guidepost – with the help of Sarah Vowell, David Strathairn, Suzan-Lori Parks, and Doris Kearns Goodwin. One of the defining aspects of an American Icon is that it can both reflect and absorb our interpretations. We all have our own memories and experiences of these works of art. 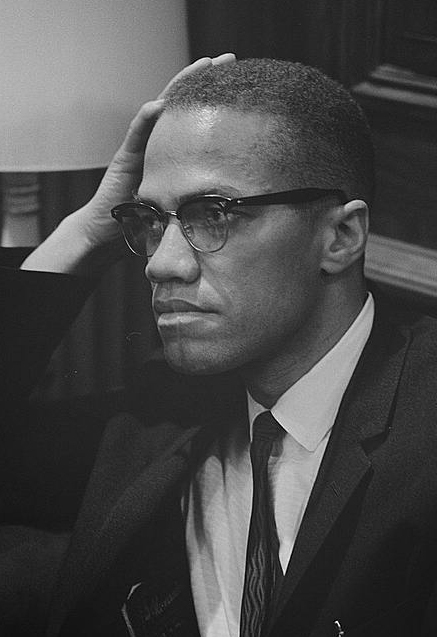 Now we’re at work on our next series, and we’d love to know what you think of the new Icons we’ve chosen In the fall of 2010 we’ll broadcast episodes exploring The Autobiography of Malcolm X, “I Love Lucy,” Buffalo Bill’s Wild West Show, and Thomas Jefferson’s Monticello. Do you have particular memories about these works?